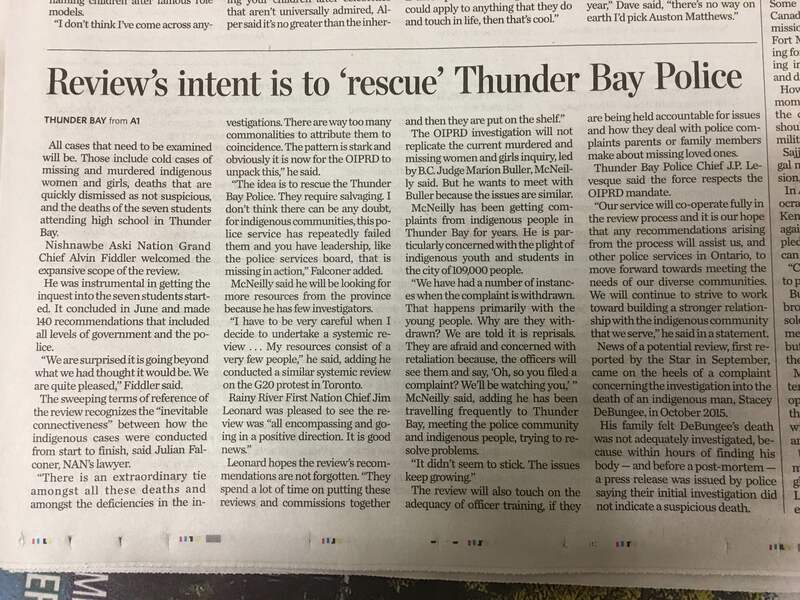 The systemic review of Ontario’s police watchdog was prompted by complaints that the drowning death of Stacey Debungee in 2015, was too quickly deemed non-criminal by police. 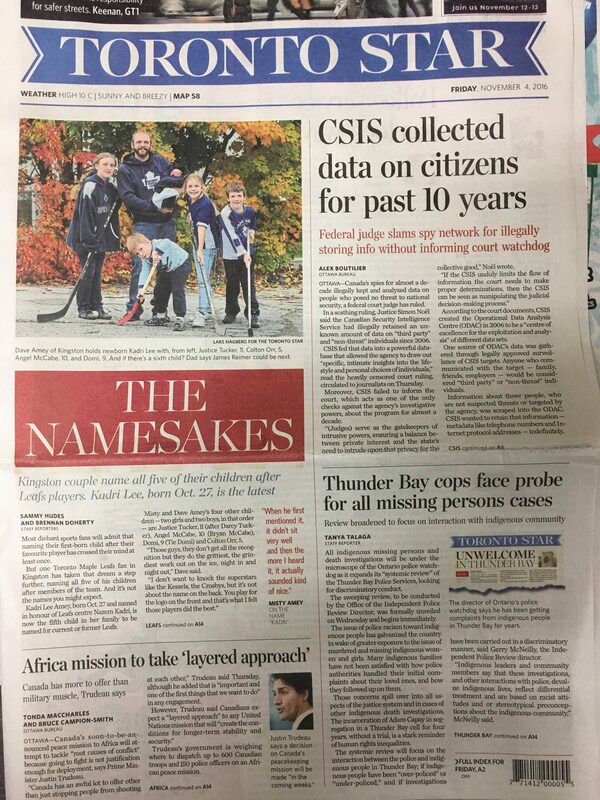 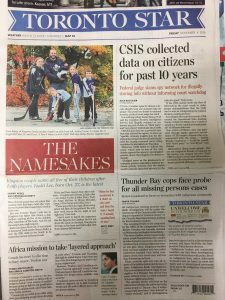 Falconers LLP lawyers, Julian Falconer and Meaghan Daniel, represent the DeBungee family and Rainy River First Nations community. 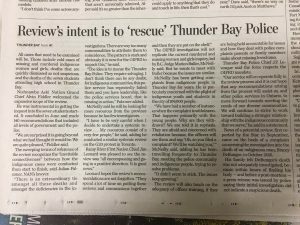 Ontario’s police watchdog remains open to public input for his wide-ranging review of the Thunder Bay Police Service.